What is an eysore? And a sight for sore eyes? English can be a very confusing language. Eyesore: this building site may turn into a swan one day! 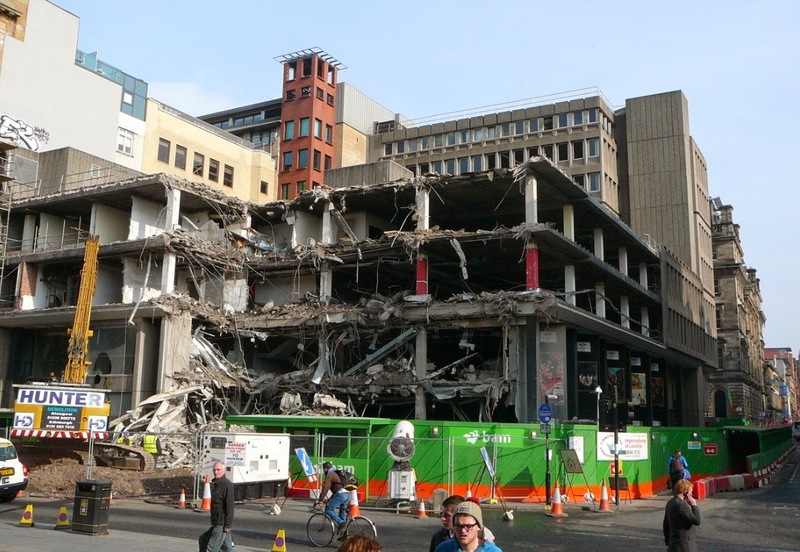 What is the origin of eyesore? And sight for sore eyes? "The Sight of you is good for sore Eyes."